Get a competitive quote on outdoor advertising in CBus! As the Capital of Ohio, Columbus is prime real estate for outdoor advertising exposure with the potential to be seen by more than 2M residents in the metro area. 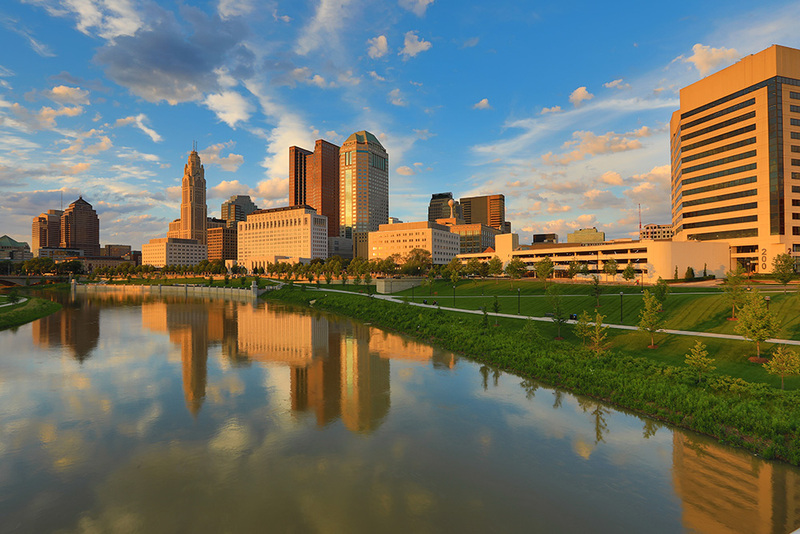 Columbus is home to several of the world’s largest organizations and headquarters to 5 US Fortune 500 companies. Additionally, CBus is at the forefront of education (Ohio State, Columbus State, CCAD) and sports (The Ohio State Buckeyes, Blue Jackets, Columbus Crew, etc.) contributing to the 39.3M visitors in 2015, adding an additional $6.4 billion to the city’s economy. Whether you’re looking to advertise on a bench in the Short North, on a building façade in the University District, on the side of a COTA bus, or along I-70, I-71, I-270 (outerbelt) and I-670 (innerbelt), BillboardsIn has the solution. Let us impact your bottom line with highly visible outdoor advertising choices at competitive rates. Choose a type of advertising below to learn more. Or, search the largest database of outdoor advertising options to get competitive quotes for your next campaign in CBus!